From the simplistic tri-bar logo, to the Executive shirt, The Lucid Collective is a new expression of the modern day man. 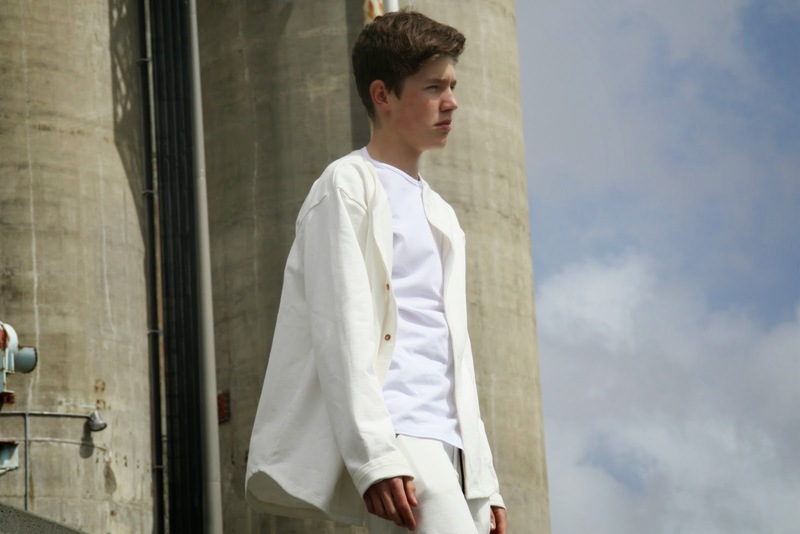 Simplicity, quality and a staunch approach make Lucid’s ‘Cold Wash’ range a cut above the rest. 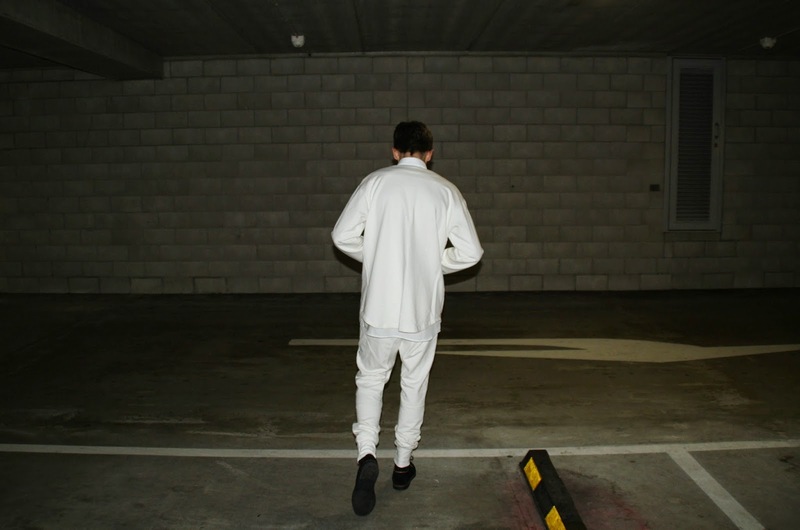 Committing to a palette of black, white and grey, Lucid Collective offers a stylistic approach to basic apparel. 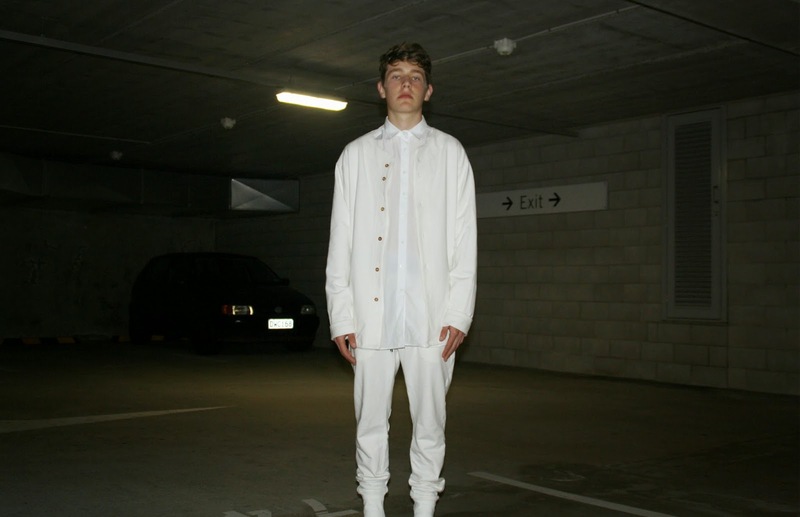 Last Friday I headed behind the black cloth of The Nathan Club in Britomart to pick up pieces of the new range and have a brief chat to Alex – Head Designer of The Lucid Collective. With a coffee in hand, and a friend beside me, I took the fresh pieces to two locations; Auckland’s Museum and Britomart’s Silo Park. These two industrial backgrounds seemed to share a lot in common with Lucid’s clothing – simplicity, modernity, and a distinct personality.